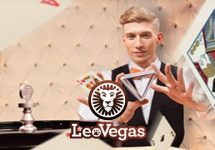 Mr. Green – 12 Draws of Christmas! The year 2016 is drawing to an end with the countdown on the last few numbers. 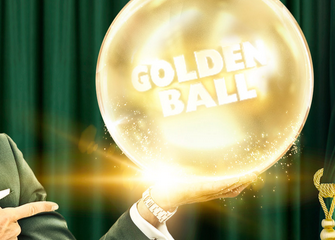 Count with Mr. Green with daily cash prize draws for the last 12 days of the year for playing Extreme Golden Ball LIVE Roulette. 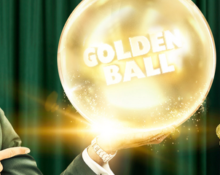 Every Golden Ball will earn you 1 ticket to the daily prize draw with the prize increasing every day up to a whopping €1,000 on New Year’s Eve.